The books on this list of the best fantasy books series of all time are what you might describe as ‘legacy’ fantasy. World famous, translated into languages that span many continents and read by millions, they are titles that will live on long after any of us. Simply put, these are the foundations of fantasy, the building blocks of the genre. Many of the best new fantasy books of 2019 will draw inspiration from these pages. If you’re looking for the best fantasy book series of all time, you’ll do no better than this list. The perfect place to start. So, what’s made it into the top 10 fantasy books? Tolkien is often considered the father of the fantasy genre. His tales from Middle-Earth transformed the landscape of what were essentially fairytales and gave them a new and epic meaning. Lord of the Rings, the Hobbit and his myriad of other works are legendary and not to be missed. The best-selling fantasy book of all time, can anyone who enjoys the genre afford to at least not give it a try? Was there any question that it would make it into the top 10 fantasy books? Could these be the best fantasy books ever written? C.S Lewis’ creation is arguably just as legendary as Tolkien’s. This epic fantasy book series - featuring a very famous Lion, Witch and perhaps the most well-known piece of furniture to have ever existed - is one that every book lover should explore. His later novels might not be as well known, but they are a still worth reading. If Tolkien is the father of contemporary fantasy, J.K Rowling is the mother of 21st-century literature. Harry Potter has to be included in a list of the best fantasy book series of all time. It’s unlike any other. 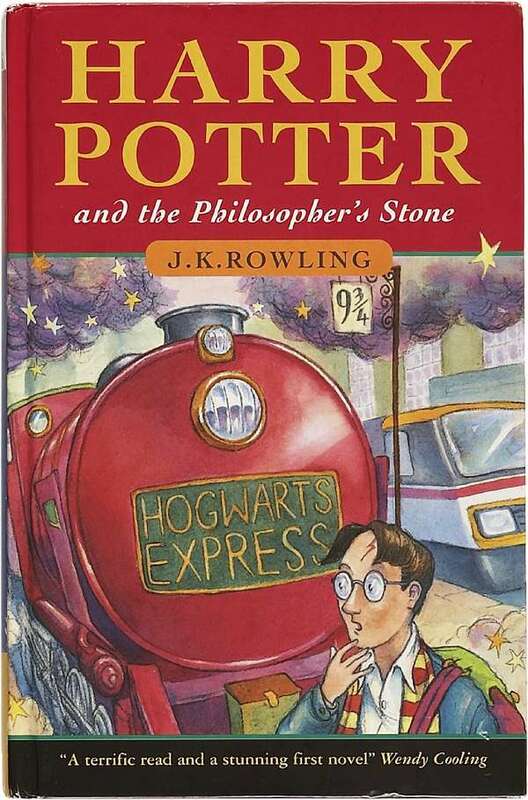 Not just because it sold like no other book series in history, but because it combines an incredible wealth of fantastical concepts and themes with realism in a way that is so rarely successful. Truly, can you be a fantasy fan without reading this series? A Song of Ice and Fire could very much be attributed to bringing the epic fantasy back into the consciousness of the mainstream audience. A dark and grim world that never fails to excite, G.R.R Martin’s work is often compared to Tolkien’s in how prolific it is, and how it will stand the test of time. It’s hard to argue ASOISF’s place on any list of the top 10 fantasy books. Terry Pratchett’s Discworld fantasy book series is perhaps one of the most fleshed out worlds you’ll ever have the joy of entering. Through 41 novels, the legendary writer created a masterpiece of fiction. So numerous are his works, that it’s near impossible not to find at least one tale to fall in love with. 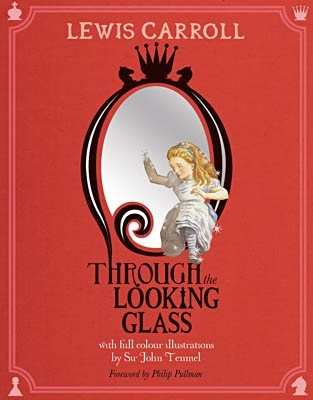 Through the Looking Glass is classic. The adventures of Alice, the crazy world through which she wonders. It is the stuff of legend. We’ve all experienced some form of this story, be it through film, TV, play, parody or even song, but nothing compares to the real thing; the true original. A perfect example of what it means to produce an epic fantasy world, the mythos behind The Wheel of Time series is utterly breathtaking, and ultimately incredibly time-consuming. A long and dense series of novels, The Wheel of Time really is one of the best fantasy book series of all time. It transports you to a world of such rich detail that you could live out your days within its pages without ever finding a question the author hasn’t answered. The name Eragon is a legend in itself. The central protagonist of the Inheritance Cycle, Eragon’s adventures span a four-part series of young adult fantasy novels that have taken the world by storm. Christopher Paolini’s works form the basis of so many ideas on which other authors are inspired, and should never be overlooked when considering your next fantasy read. Philip Pullman continues to produce work that captures the imagination. The series His Dark Materials, most notable for The Northern Lights, on which the movie The Golden Compass was based, may have gathered much controversy in its time, but that makes it no less spellbinding and enriching to read. Shannara is a fantasy book series that has been running since the 1970s and still going strong to this day. 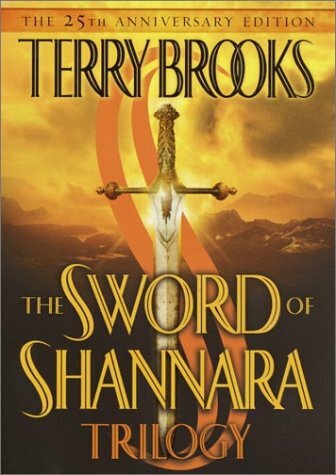 Writer Terry Brooks has announced a new four-book series that will bring the story of Shannara to a close. In the meantime, there are plenty of novels to sink your teeth into. An incredible creation in which the world has evolved and transformed as time has passed, the Shannara series cannot be missed. Enter the world of Azra with The Azrian Anthology: Volume #1 and experience a series of fantasy short stories. Explore the depths of sacred forests, witness horrors of both monsters and man, and follow uncertain and unhinged figures as they navigate the tough Azrian landscape. The Azrian Anthology might not be one of the best fantasy book series of all time, but it still features a wealth of elements perfect for all fans of the genre. Looking for tales of magic and mythical creatures? There is something here for you. Prefer a story wrapped in character detail and internal struggle? Then you're in luck! Now available as a fantasy eBook. Don’t want to download an eBook? You can read short stories online right here instead.